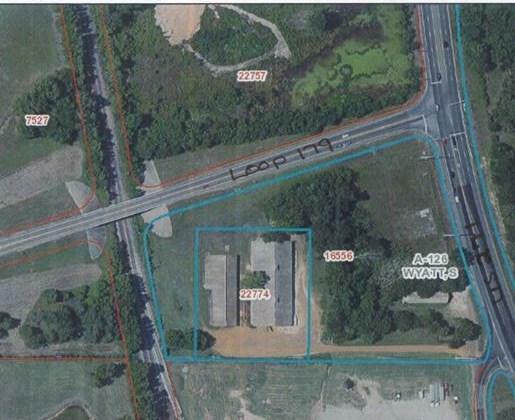 Great location for business that is looking for traffic! Located on south side of Loop 179! 4.244 acres. Building on property can be purchased separately, or will be surveyed out of acreage. Listing provided courtesy of Kimberly Ernest of Century 21 Premier Group. Listing information © 2019 Greater Tyler Association of REALTORS® Multiple Listing Service.